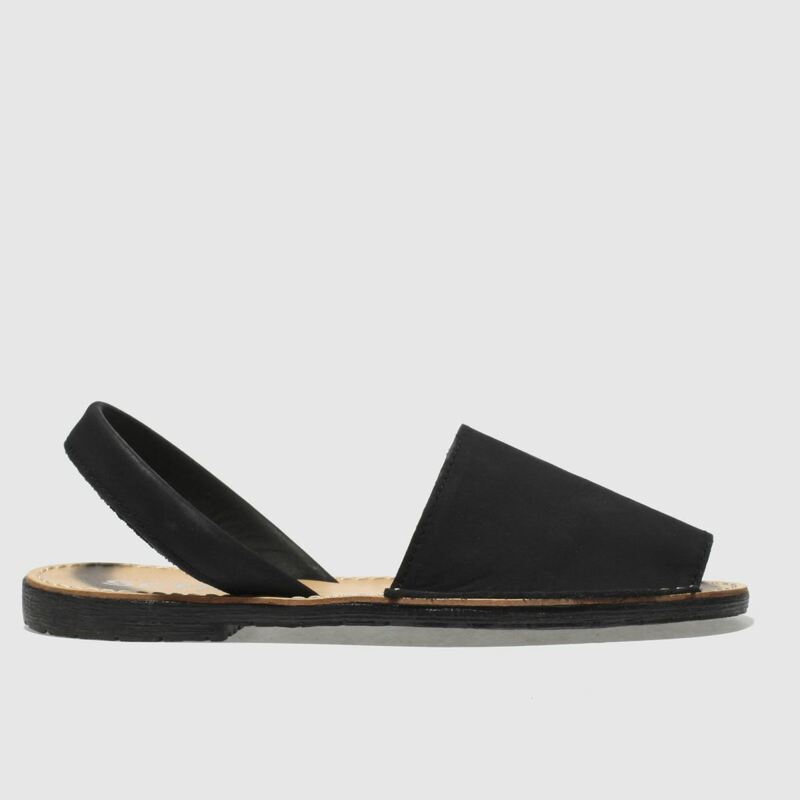 Ultimate beach-chic arrives in the form of the Barcelona from schuh. 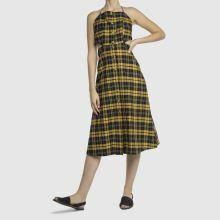 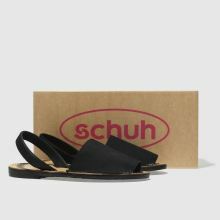 The two-part peep-toe sandal features a black nubuck upper for a more versatile wear and a slingback strap for added style points. 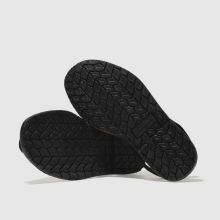 A grippy rubber sole finishes things nicely.